Head of Department: IVAN ČIŽIĆ, ing.el. 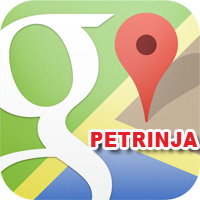 Take a virtual visit to Smit Commerce from the comfort of your sofa – OFFICE 1 PETRINJA in Petrinja. To start the tour, click on the picture - 3D virtual tour. Take a virtual visit to Smit Commerce from the comfort of your sofa – OFFICE 1 ZAGREB FAIR in Zagreb. To start the tour, click on the picture - 3D virtual tour 3D virtualna šetnja. Copyright © 2013. Smit Commerce d.o.o. All Rights Reserved.